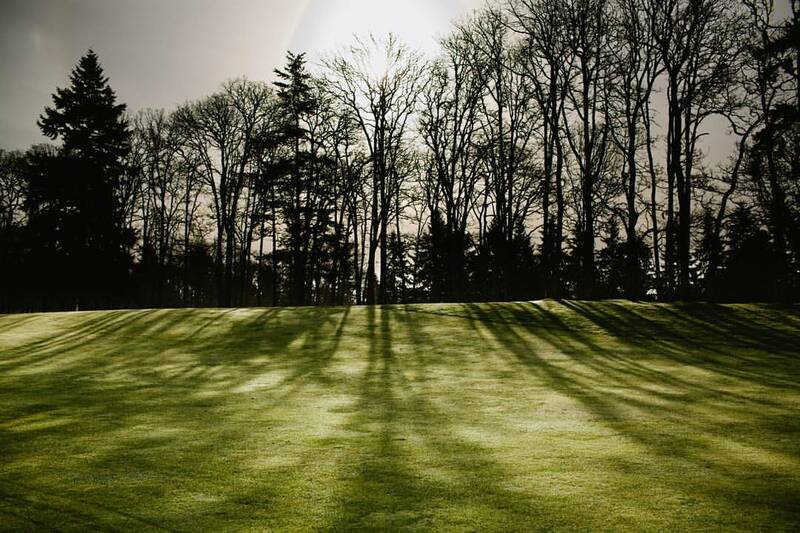 Oakbrook Golf Club, one of Washington’s finest public golf facilities, features hundreds of oak trees and immaculate turf conditions. This classic course is accessible for players of all skill levels and a sure treat for anyone who appreciates firm, smooth, and fast greens. The 18 hole, 6,700+ yard championship course is suited for competitive players, recreational golfers, or an experienced veteran. Over its 50 years of operation, this prestigious course has been meticulously cared for and is a great outing for all who play. In addition to offering public tee times, click here to find out how you can play unlimited golf and enjoy many other member benefits today with an annual membership at Oakbrook Golf Club.